The best USP of the Mahabaleshwar hill station is its close proximity to Mumbai. People can drive down to Mahabaleshwar from Mumbai in just a few hours and enjoy the scenic drive through the Western Ghats while they are at it. Mahabaleshwar is a convenient place to visit and it attracts crowds from all metros in India and not just Mumbai and Pune. Due to its growing popularity as a hill station worth visiting in India, it has also seen a noticeable influx of foreign tourists lately. Mahabaleshwar often gets a little too full during the peak holiday season and hence the Ravine Hotel, conveniently nestled in the quiet mountains is a great place to stay and relax. Just half an hour’s drive to Mahabaleshwar makes this hotel ideal for Mahabaleshwar tourism purposes, especially when tourists come to enjoy the nature and its peace and serenity. Mumbai to Mahabaleshwar via Mahad is 220 kms, just a few hours drive. Pune to Mahabaleshwar is just about 120 kms. Private cars as well as state transport buses make it very easy to get here once you get yourself to Pune or Mumbai via a flight or a train. The best mode however is to drive down in your own car, for nothing beats the views and the picturesque scenes that the road offers. The Ravine Hotel is right by the main Wai-Panchgani road and is very easy to drop by on the way to Mahabaleshwar and make an impromptu booking. 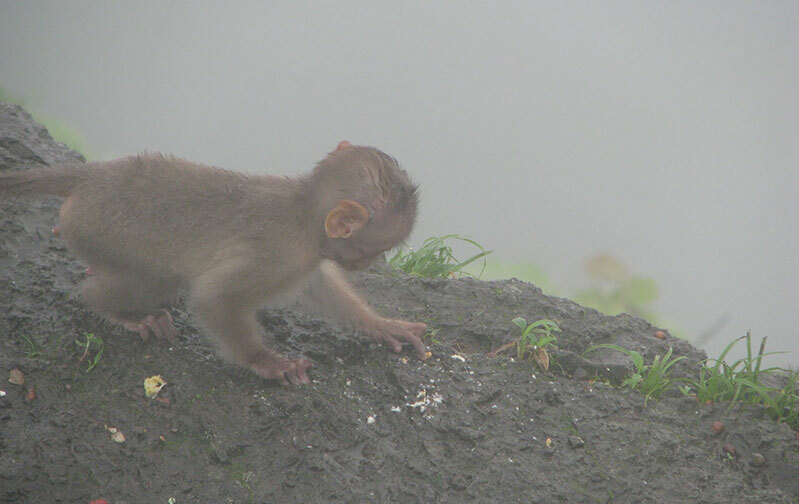 Mahabaleshwar has something to offer all year round. 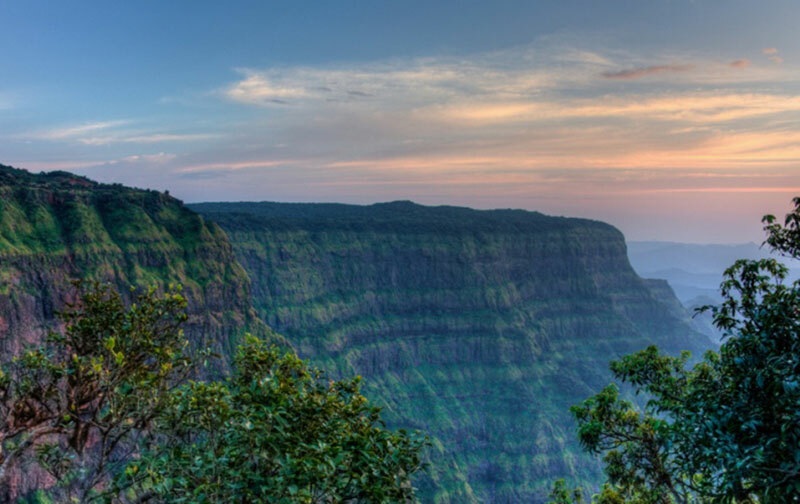 For those who are looking to beat the heat, the Mahabaleshwar summers are cool and breezy. For those who love outdoor treks and don’t mind getting wet, the monsoons offer natural greenery and waterfalls; and those that like to cozy up, the winter temperatures of between 5 and 24 degrees Celsius offer convenient excuses. 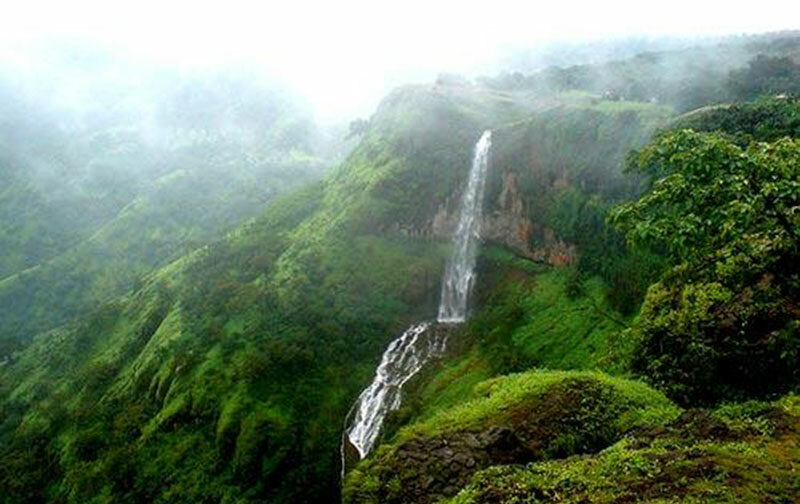 If you love nature, Mahabaleshwar provides everything - local flora and fauna, enjoyable water bodies and falls, dense thing foliages and winding village paths in the forests. Apart from this, there are always social ways to spend your time, like shops for handicrafts, leather goods, jams and jellies from the local bazaar; pick strawberries and squashes, etc. Whatever you do, the cool climate, the amazing natural beauty of the place and the calm and serene landscape are sure to make it unforgettably memorable. Hotels like the Ravine Hotel are ideal for first timers in Mahabaleshwar. The warm and friendly staff is more than helpful here and they are sure to guide you as to where to go and what to see in Panchgani and Mahabaleshwar. The following points should definitely feature in your ‘must visit places in Mahabaleshwar’ list. Mount Malcolm – Experience architecture from the British era. 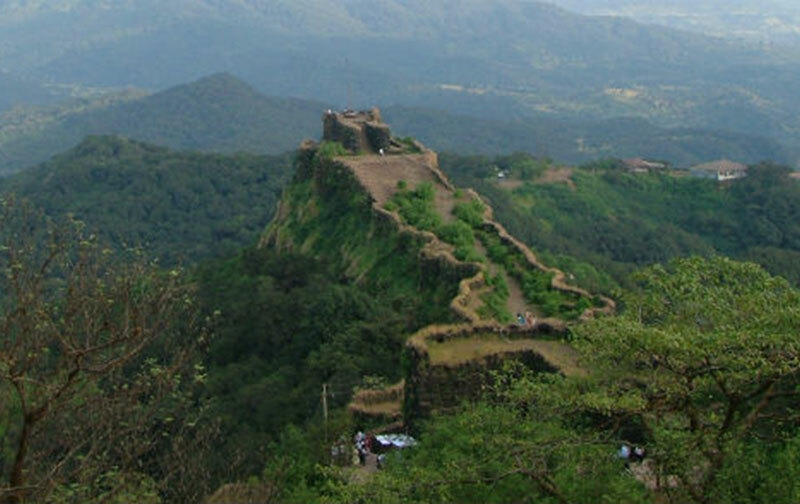 Mahabaleshwar points such as Arthur’s Seat, Wilson Point. Kate’s Point, Lordwick Point and Elphinston Point, all of which have spectacular views of the valley. Mahabaleshwar Temple – Those fascinated by the local culture should definitely visit all of the numerous temples in and around Mahabaleshwar. The temples here are still considered ‘jagrut devastans’ and draw in crowds that almost equal the ones that come for holidays. Venna Lake – This is the local waterbody which is famous for it boat rides and paddle boating facilities. Numerous Waterfalls – Chinaman’s Falls, Dhobi Falls and the Lingamala Falls are the most famous waterfalls in the region though in the monsoons you may find numerous smaller ones, all around Mahabaleshwar. There are many lodging facilities and hotels in Panchgani and Mahabaleshwar that are ideal for your holiday in Mahabaleshwar. While you may find quite a few in the heart of the city, many people prefer staying in nearby areas such as Panchgani to enjoy the peace and avoid the rush. Panchgani’s Ravine Hotel, which is one of the finest resorts near Mumbai, is a three star home away from home. This reasonably priced lodging and boarding hotel, is a place to see in Mahabaleshwar too! With its swimming pool, tennis courts, gaming room, gym, theatre, restaurant and so much more, who’s going to have time to see anything else. Overlooking the valley, the Ravine Hotel is just half an hours drive away from Mahabaleshwar, so you can enjoy your points when you are out and relax peacefully right here when you are not.